Spending wisely is expected. 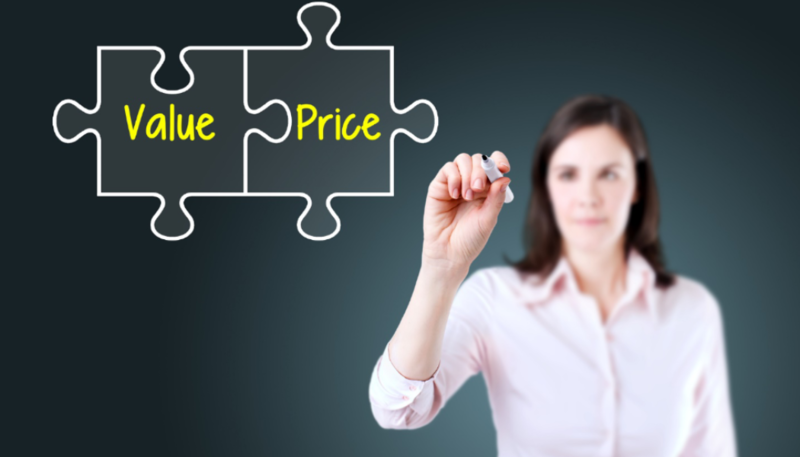 Understanding the value of your purchase is more complex. Here’s what to look for when purchasing 9-1-1 dispatch products. When making a purchase, it pays to shop smart and it feels even more important for large-dollar purchases. Rightfully so, scrutiny over tax dollar expenditures has risen in importance for many communities. At the same time, PSAPs are experiencing unprecedented growth and change. City centers are denser, sprawl is greater, technology is driving new behavior, and consolidation is common. Depending on your role, you may not be aware of the nuances of change, nor every service and product used by your dispatch team. Conversely, on the heels of the national public safety products tradeshow season, if you were an attendee, your head may be swimming with product and service options. Whether or not you have funding today, it is valuable to stay current on new products and services. Being curious about the solutions you rely on everyday will help you be ready to conduct critical evaluations when funding for replacements or upgrades becomes available. Four steps will help you add value to your team’s conversation about product and service improvements. Get familiar with the product landscape. Know the criteria for pending purchase(s). Be ready to weigh-in on 2-3 vendor options. Identify pros and cons of each product. What services or products does your PSAP lean on – CAD, radio, analogue back-ups, workstations, chairs, etc.? Is the team generally happy with the providers you are using? Are the providers keeping up with industry changes? There are several sources to help you become familiar with product and service providers, what they offer, their research and development efforts, and the level of day-to-day service they provide. The most effective way to examine multiple types of products, and the vendors in each product category, is by visiting a national conference product expo. IAED, NENA and APCO each sponsor an annual conference and training event. At these events, attendees can visit the product expo. While it may be tempting to do a quick pass-through with an eye for collectible giveaways, slow down and apply a critical eye to the products you see. As a professional dispatcher with the aspiration to grow your skills, role, and income, you can add value as a product and service advisor. After all, you are the primary user of mission-critical tools and equipment and have a unique perspective on features and how they impact your work flow. While you may not be in the position to make decisions, you can help your agency make a smart purchase by showing knowledgeable interest in goals, priorities, pain points, and the role dispatch products play in creating an efficient and effective workplace. Use the answer(s) to these question as the guide to differentiate critical needs and nice-to-haves. In many cases, your PSAP will be fortunate to check all the boxes when you make a purchase. However, if you find you must make a concession, be sure you do not risk a critical need in favor of a less important feature set. The features and functionality of any given project will be a little different for each PSAP. Create criteria that includes descriptions of features that meet daily needs and solve for pain points that have historically plagued your center. Identifying pain points and leveraging new purchases is one way to be sure teams have the right tools for the job. As a primary user of equipment and tools, you can help identify and prioritize what matters most. Here are several commonly cited pain points as shared by the three primary user groups in a 911 dispatch call center – operator, IT pro, and facility manager. Use this list to begin a discussion about the extended opportunity to improve the workplace in areas that go beyond the perceived product function. 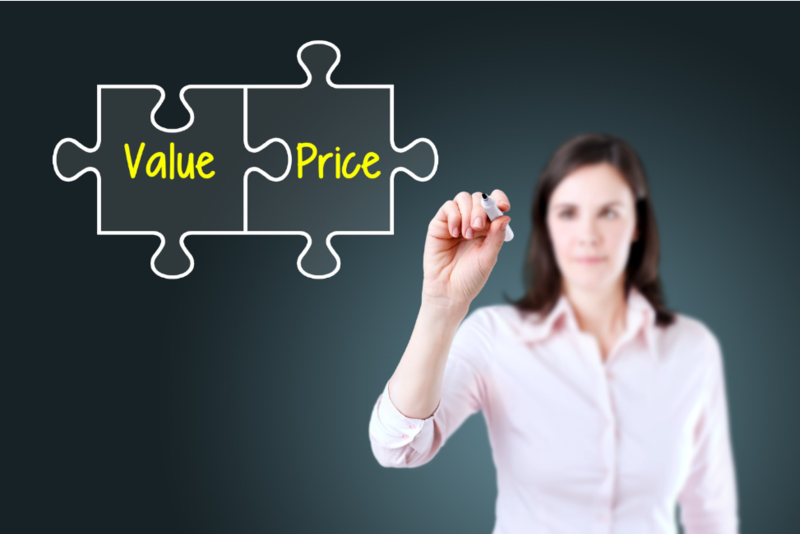 How can the products you are purchasing add value in these areas? Some answers may be obvious. 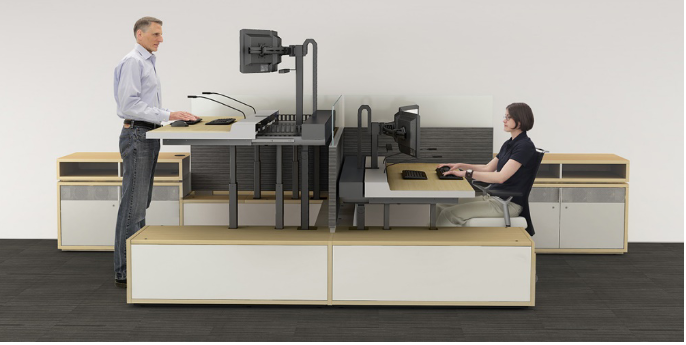 For example, height-adjustable workstations allow dispatchers to change position, which mitigates physical discomfort and promotes renewed focus – a win/win for the operator and the manager who battles call-outs and sick days. Other examples may not be as obvious. Start a conversation with different members on the team. Use their perceptions and experience to discover ways to get more out of the equipment and tools on which you rely. If your primary solution is clear, there may be no need to make the evaluation and decision process more complex. However, if you have an inkling that your preferred provider is not delivering 100% of what you need, expand the search. There are many reputable providers in almost every product and service category. If you haven’t replaced an item at your PSAP in several years, you may be surprised to learn about product changes, big and small. Manufacturers make improvements based on unique development cycles. Be aware that by narrowing your research you may miss an opportunity to add a unique and valuable feature that enriches your Center’s tool kit. For example, you may be happy with how your current location services system has performed and are not considering an alternative vendor. However, what if a competitor just launched a series of improvements to their product – improvements that will help your team do their job with less disruption and faster response times? It would be a shame to miss an opportunity to deliver a more effective package to your PSAP. Comparing at least two model or vendor options can illuminate options that might not otherwise have come to mind. Not all service providers offer the same package – features, delivery and installation plan, long-term service agreement and warranty. Compare each category to identify your team’s priorities. This will help your buying team maintain focus on needs AND advocate for additional features that users find beneficial. The simple pros and cons list can be made more effective with a rating system or weighted point system built into an Excel document. In addition, you might include feedback from the following user groups. It is critical to shop smart when outfitting a 911 dispatch team; shopping smart means keeping an eye on the price AND the value a product or service provides. Choosing to pay a little more at the time of purchase often pays off in the long run – well-built products backed with outstanding customer support can save a PSAP money over the course of the decade or longer that tools and equipment are in use. Remember, purchases are often lead by someone on the dispatch team. That someone maybe you someday. Take the time, now, to become familiar with the product landscape. Think about purchase criteria and what types of pros and cons are worth comparing in specific product categories. And, when the time comes, share your well-developed recommendation(s), backed by your experience and the research you’ve conducted. For more information, tips and tools for buying dispatch products, visit this dispatch consoles resources page. With more than 35 years of experience designing and building 911 dispatch console furniture, Watson is uniquely equipped to outfit your organization with the most functional, most durable, and most beautiful technology furniture in the world. 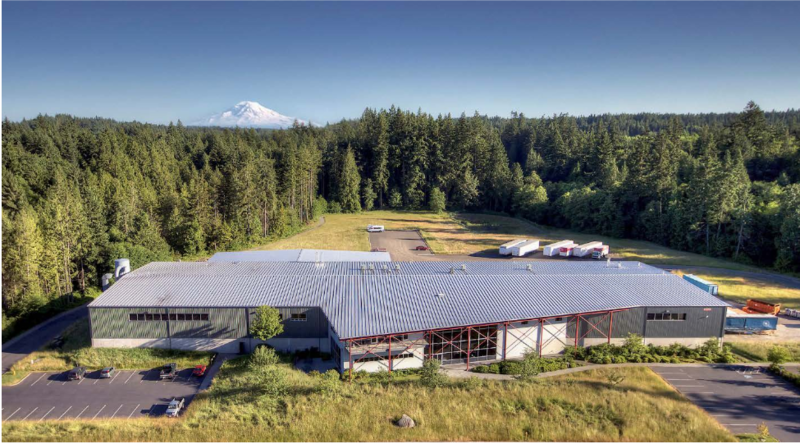 All of our products are manufactured at our 34-acre forested headquarters located in the Pacific Northwest – Poulsbo, WA, USA. Our state-of-the-art facility converts regionally sourced raw materials to finished goods using state-of -the-art equipment, advanced CNC machining processes, and hands-on finishing. 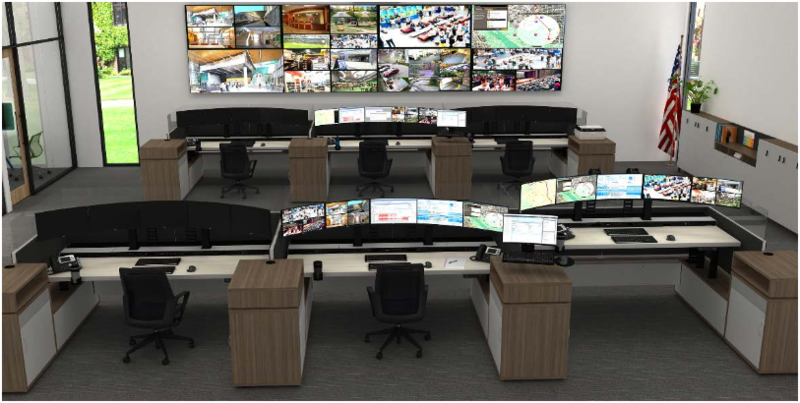 Each of our public safety workstations are designed to benefit the operators and technicians that interface with them. Our products are engineered to be a durable asset, provide functional value, and to deliver a design punch. Our curiosity and discoveries drive our desire and ability to create unique solutions for our customers. We adhere to Practical Environmentalism, an aggressive pursuit to minimize impact on our planet. We achieve this with a disciplined structure of environmental and financial accountability, and regular audits to improve materials use and waste disposal practices. “We are builders. We intend to live forever in this community. 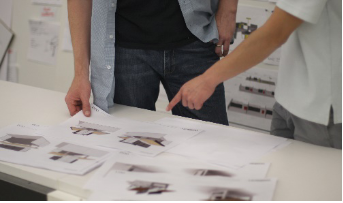 We create skilled jobs by designing and manufacturing distinctive products for discerning customers. We do this with care for each other and our earth in a way that would make our parents and our children proud.” – Clif McKenzie, Watson Consoles CEO. Watson Consoles has recently been acknowledged for offering customers the industry’s strongest product warranty, Lifetime Plus 10.